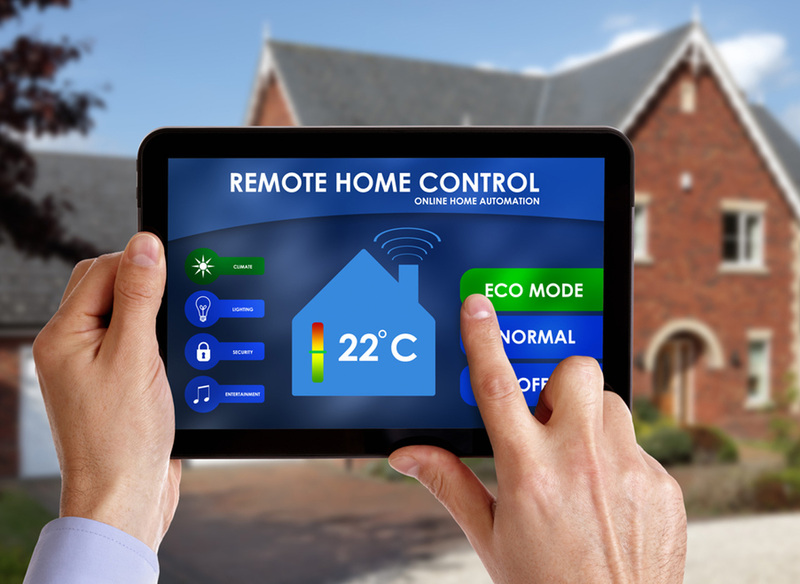 Home automation provides you with improved convenience, comfort, energy efficiency and peace of mind though centralized control of lighting, HVAC, appliances, security systems, audio-video and televisions throughout your home or office. AAA Electronics Services provides the turnkey solution for all your home automation and theater needs. Whatever your installation challenges whether indoors or outdoors, certified technicians are here to turn your vision into a reality. Our team is experienced and ready to handle any Projection, Flat Panel or Custom Installation -- tied conveniently together with an IP-based control system. Control all your electronics via one device—through your smart phone, remote or in-wall keypads. You will have the ability to control Televisions, Stereos, Lights, Locks, and more. 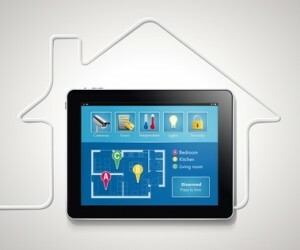 Your future smart home will be energy efficient and easy to use with one touch automation. 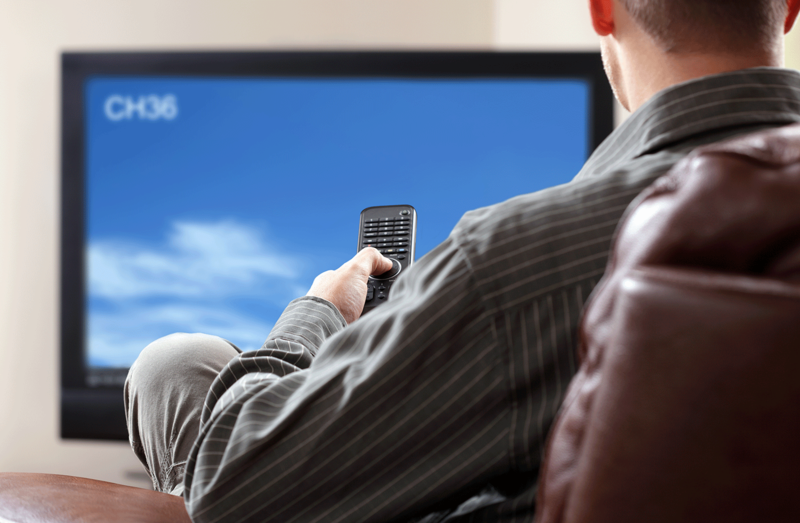 ASK US ABOUT AUDIO AND VIDEO DISTRIBUTION IN ROOMS THROUGHOUT YOUR HOME OR OFFICE.